In our 22 consecutive year exhibiting at IBC, CP Cases announce the availability of a brand new solution for weather protection for the very latest generation of 4K OB cameras and lenses. New manufacturing methods at CP Cases, utilise the latest seam sealing technology. Most commonly used in the assembly of military specification garments and shelters, CP’s new machinery ensures that seams of these new generation covers are continuously and imperviously sealed to protect against the very worst of weather. 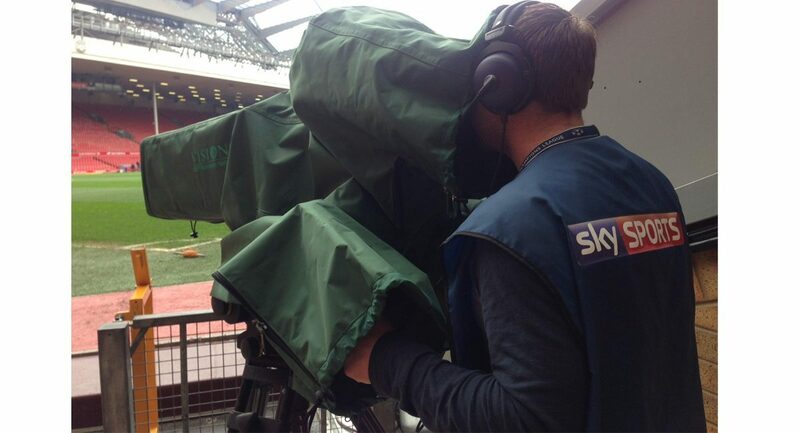 Zipped access slots along the sides are covered with a weather proofing eye-lid flap to enable the attachment of auxiliary boom mics and increase ventilation when working for long periods in hot, humid and breeze-less venues. Clear acrylic viewing windows and draw-cord sealing pan-bar sleeves provide near noiseless operation. 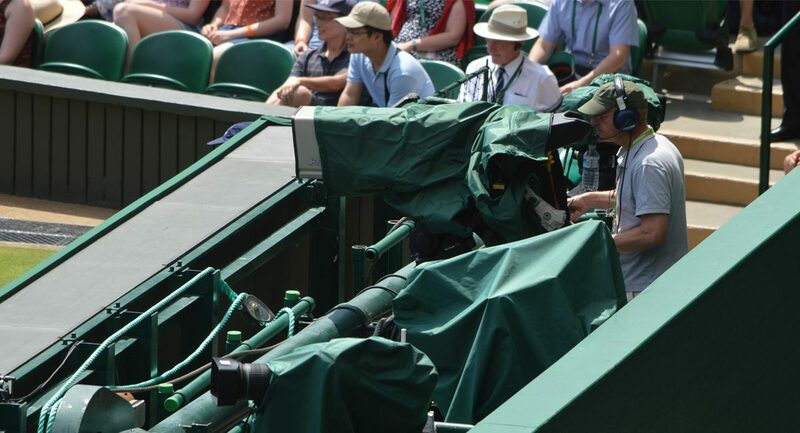 For those venues where spectator sightlines must be preserved, mounting viewfinders as low down as possible has often been a challenge. Providing weather protection for these ‘unconventional’ camera set-ups, whilst giving full operator access, is now made so much simpler. With manufacturing and stock holding at our UK headquarters near London, CP’s capabilities in customising our core products with corporate branding and specific colours schemes is applicable to this new product line also. Produced for camera configurations using Sony, Grass Valley, Panasonic and Ikegami cameras, with Canon Digisuper or Fujinon 4K lenses. 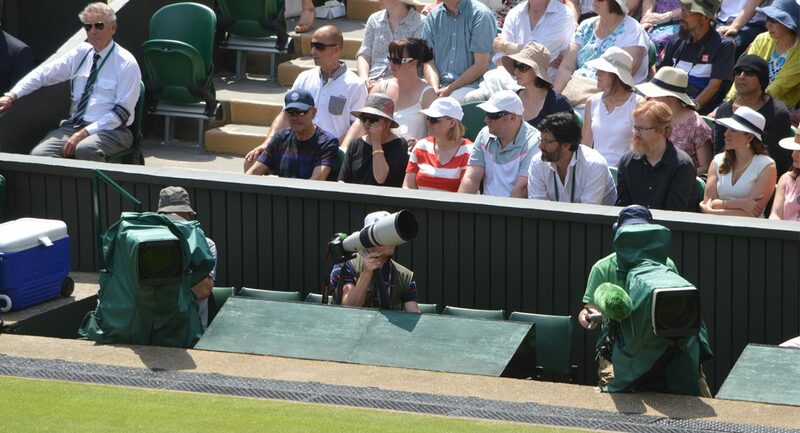 Available also to suit cameras with HJ40 telephoto EFP type lenses and HJ14/22 ENG type lenses, either upon tripod or shoulder-mount. 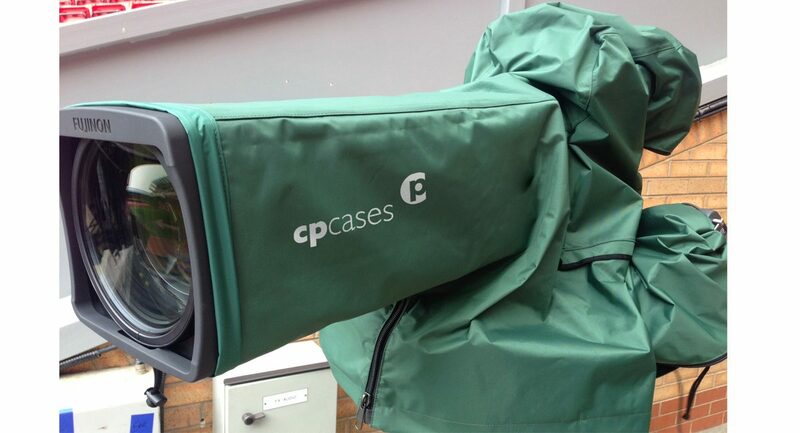 CP Cases New Generation Weather Covers have been used extensively this year at many OB events, ATP tour, F1, Wimbledon, Farnborough Airshow, Glastonbury, Americas Cup, UEFA EURO 2016, Rio Olympics and Griffin Park. Visit our Camera Rain Cover page for more information.